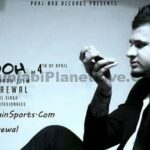 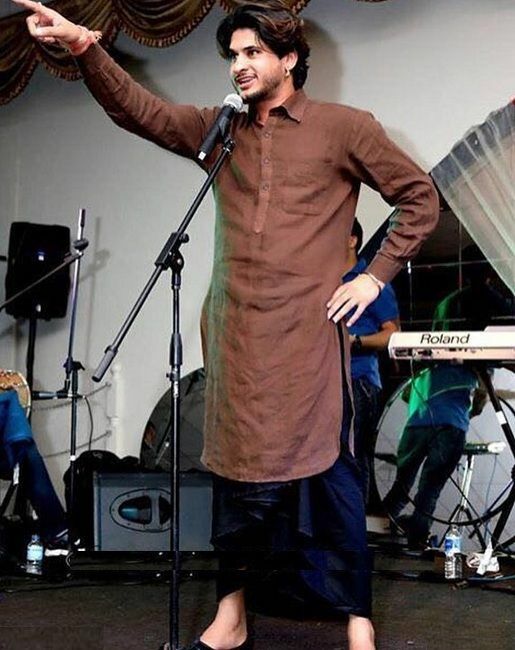 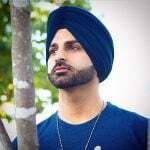 Vadda Grewal is a popular singer who mainly works in the Punjabi Music Industry. He was interested in singing since his childhood and used to participate in singing competitions during his school days. 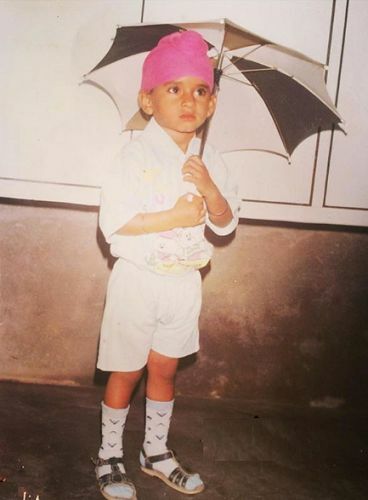 When Grewal was studying in his 8th standard, his friends started calling him with the name ‘Vadda Grewal’. 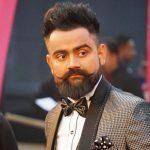 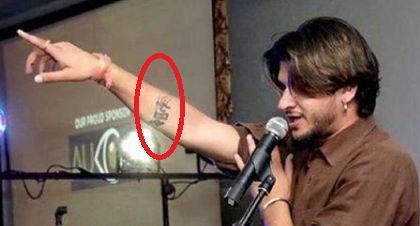 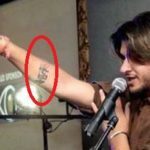 He has sung many popular Punjabi songs like ‘Ford Jatt Da’, ‘Desi Da Current’, ‘Yaar da Viyah’, ‘Saadi Gaddi’, ‘Pistol’, etc. 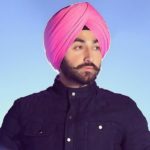 Grewal came into the eyes of media and public in 2016 after singing the super hit song ‘Nagni’. 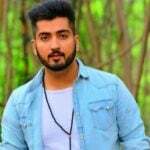 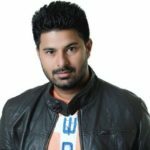 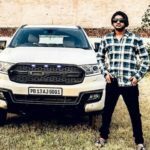 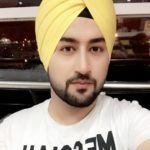 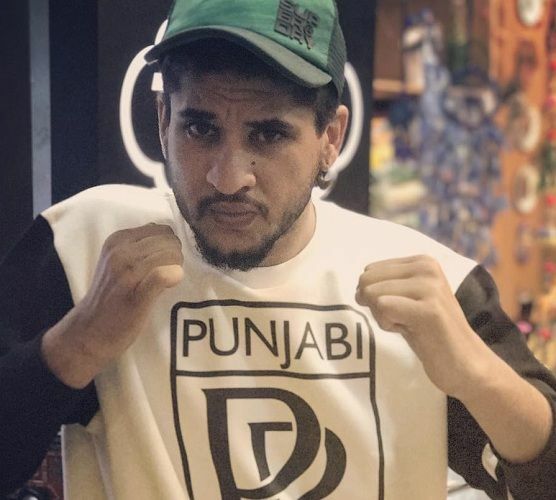 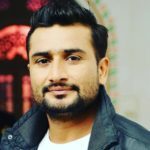 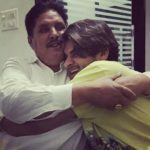 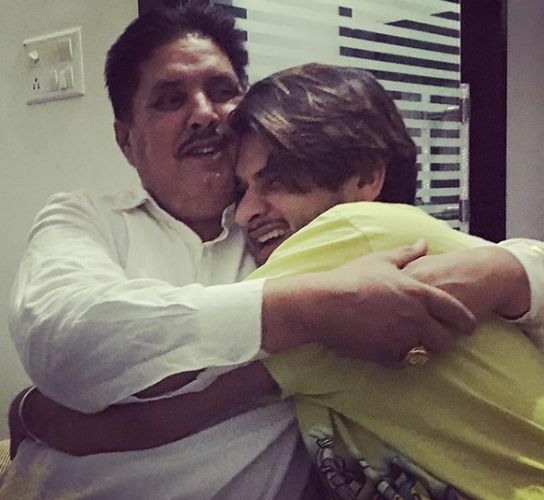 He has also acted in the famous Punjabi Video Songs like ‘Gunday No.1’ (Dilpreet Dhillon), ‘Brake Fail’ (Harnav Brar), and ‘Peg Pugg’ (Deep Karan). 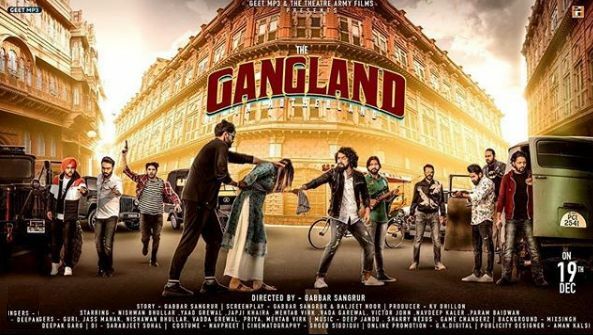 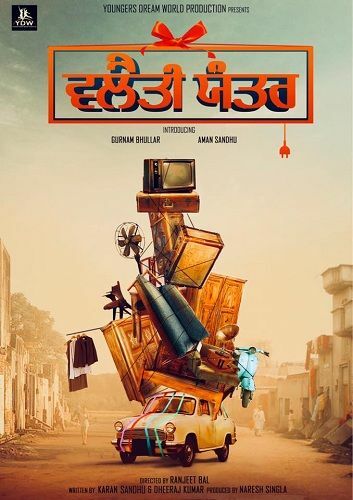 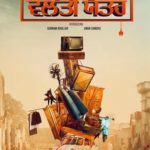 In 2018, Grewal appeared in the web series ‘Gangland’.